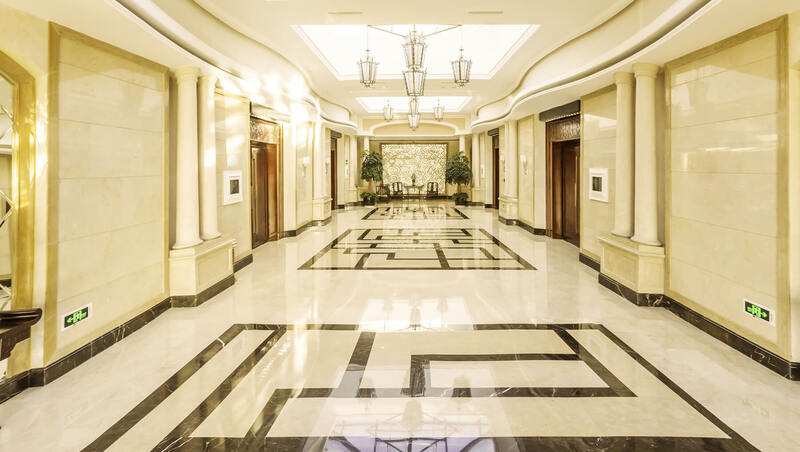 DV Keramik is a Russia-based supplier of porcelain and ceramic tiles. 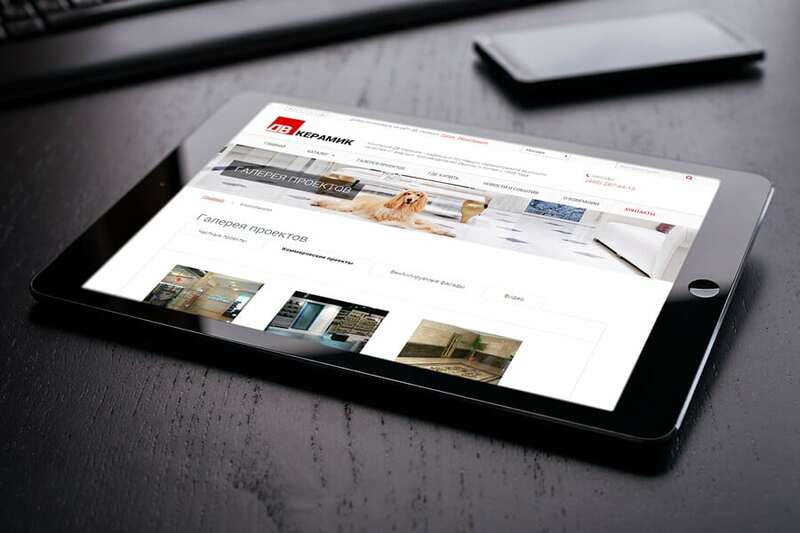 Convergine developed a Russian-language website to showcase their products and increase their customer base. 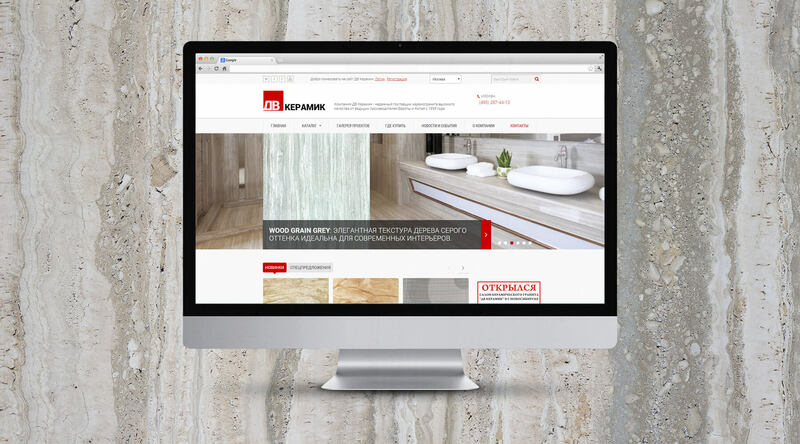 The beautiful, high-quality products offered by DV Keramik practically sell themselves, so our website design maximized opportunities to show the products. The homepage banner highlights the various uses (bathroom, kitchen, etc. ), and popular products are showcased below in swatch-style boxes. Product information pages include larger images of the product, and users can change the image to any available colour using buttons below the product description. 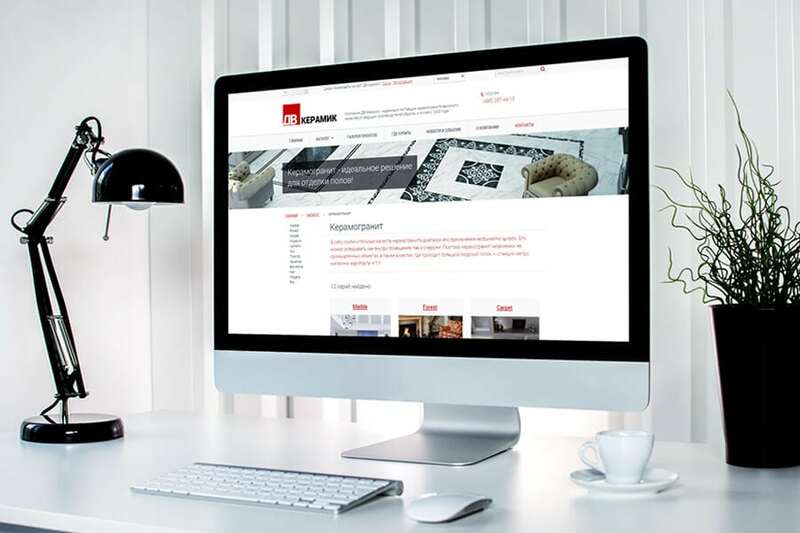 To help expand DV Keramik’s web presence and increase online marketing potential, we linked their new website to their social media profiles. Subtly blended into a banner at the top of every page, the social media buttons allow visitors to quickly connect with company’s Twitter feed, Facebook page, Google+ account, and YouTube channel. The buttons are a slightly darker version of the background colour until visitors mouse over them, and then they turn red to further prompt users to click. 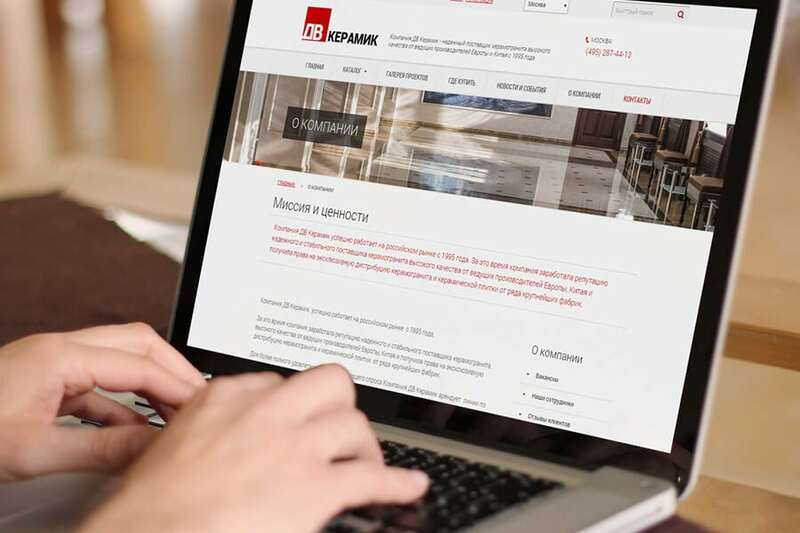 DV Keramik has three locations across Russia. Rather than force visitors to scan through irrelevant contact information to find the office closest to them, we created location-specific calls to action. Users can select the office nearest them from a drop-down menu in the banner that runs across the top of every page. Then, the contact number prominently displayed at the top of each page is for that specific location, making it easier for users to connect and increasing the chances they convert.